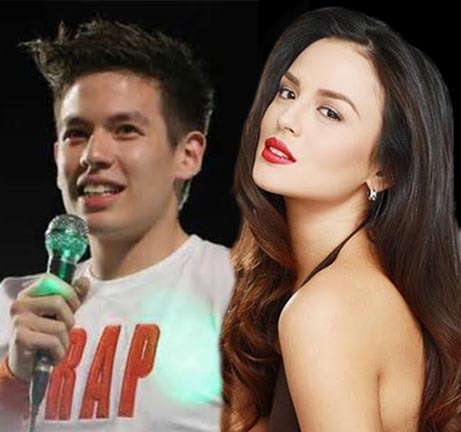 JAKE Ejercito, son of former president and now Manila Mayor Joseph Estrada, took to Twitter to express his disgust for Georgina Wilson’s recent sweeping statement where he called Erap voters idiots. “Ms. Wilson, social media might be a free world but I think it’s quite irresponsible to express such an opinion unless you are well-versed with the current situation of the city of Manila and how the present local administration has failed to handle it. Moreover, to call 325,288 Manileños, including the 9.4 million Filipinos who voted for him in 2010, ‘f***ing idiots’ is harsh and truly uncalled for. Don’t hate without knowing the facts,” sabi ni Jake. Nakakaloka nga naman ang message ni Georgina. Imagine, calling all of those who voted for Erap idiots, eh, matindi nga naman ‘yon. Actually, Jake was decent enough with his message to Georgina. Kung iba-iba siguro ‘yon ay baka kung ano na rin ang nasabi sa kanya. Moreover, to call 325,288 Manileños, including the 9.4 million Filipinos who voted for him in 2010, ‘f***ing idiots’ is harsh and truly uncalled for. Don’t hate without knowing the facts,” sabi ni Jake. Nakakaloka nga naman ang message ni Georgina. Imagine, calling all of those who voted for Erap idiots, eh, matindi nga naman ‘yon. Actually, Jake was decent enough with his message to Georgina. 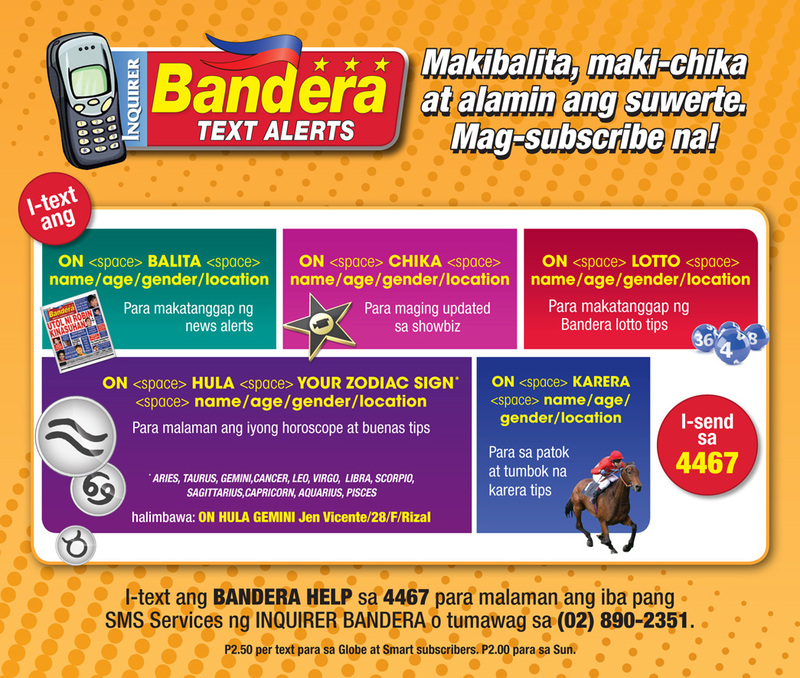 Kung iba-iba siguro ‘yon ay baka kung ano na rin ang nasabi sa kanya.